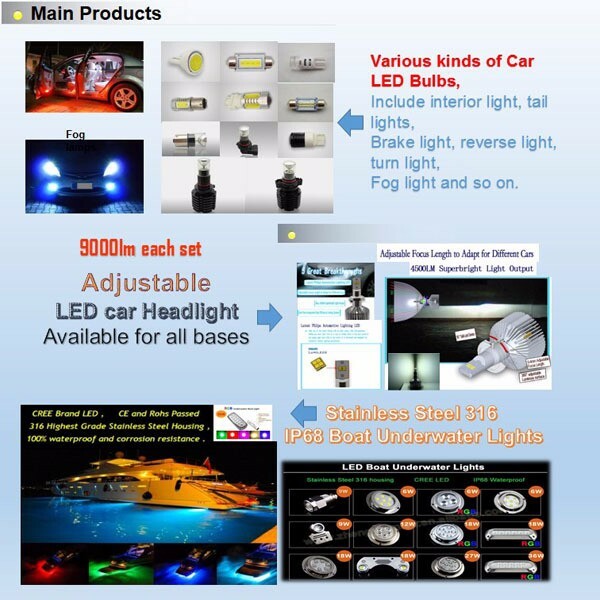 Available in white, yellow, red, gree, blue. 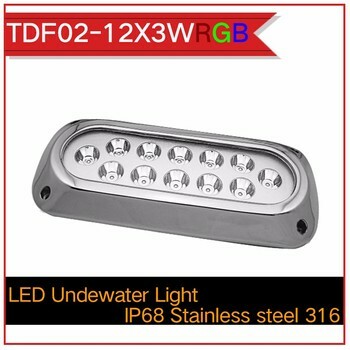 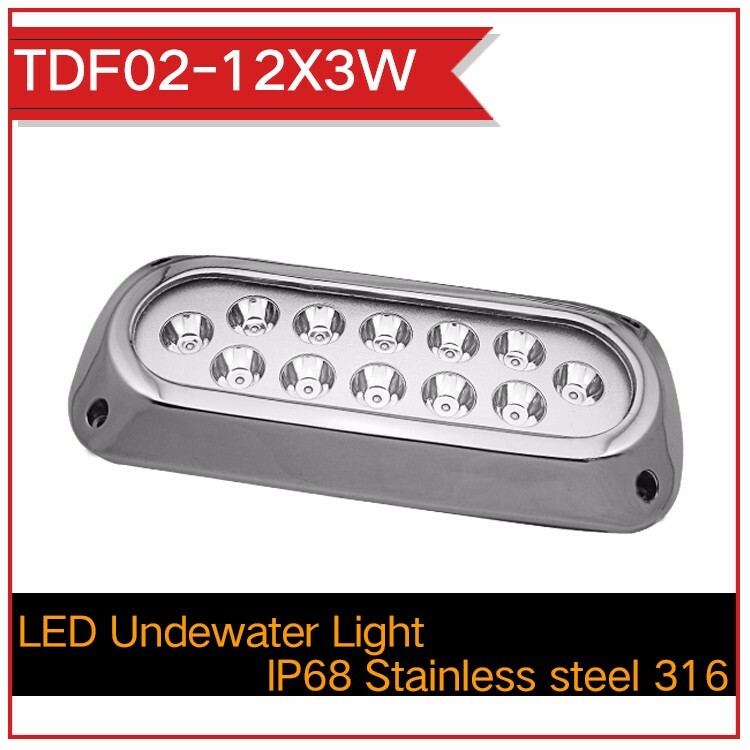 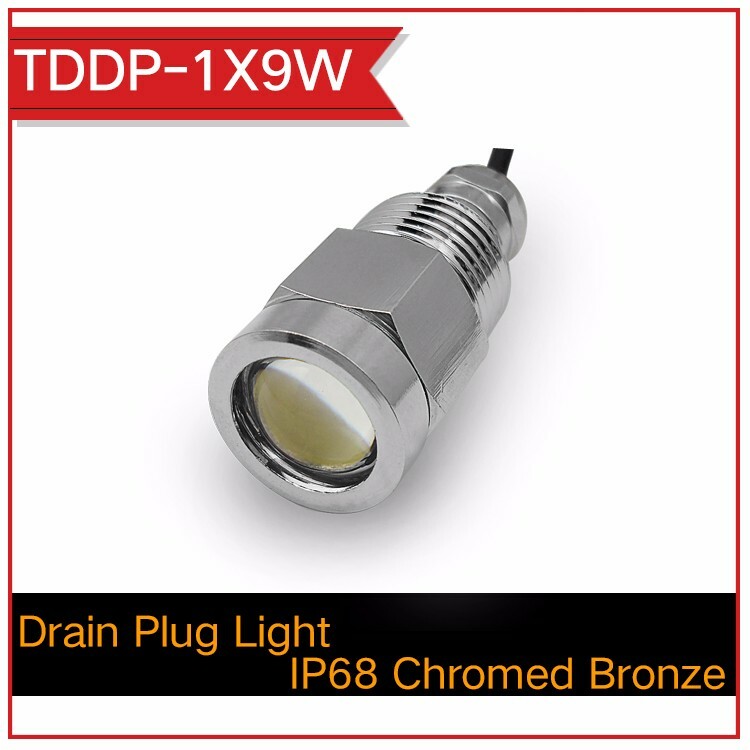 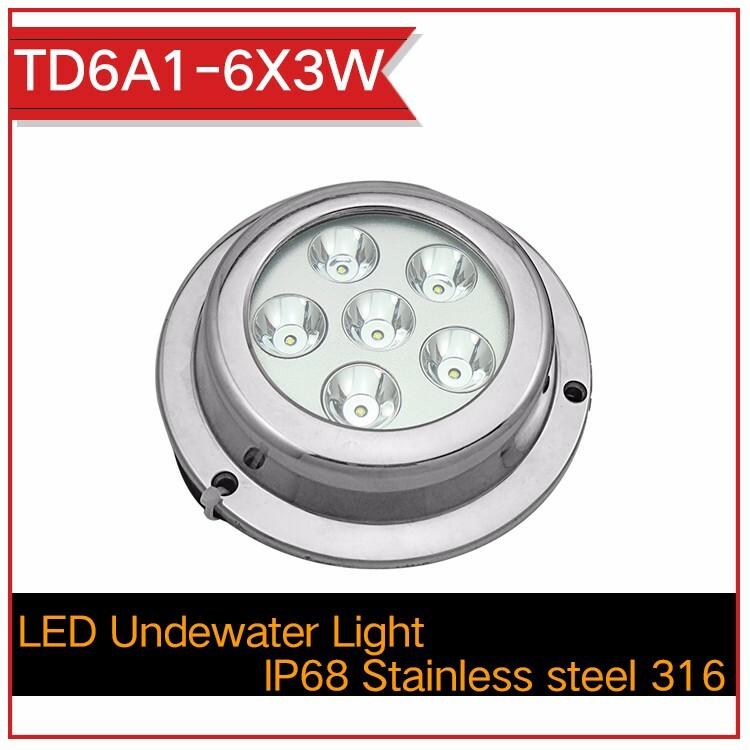 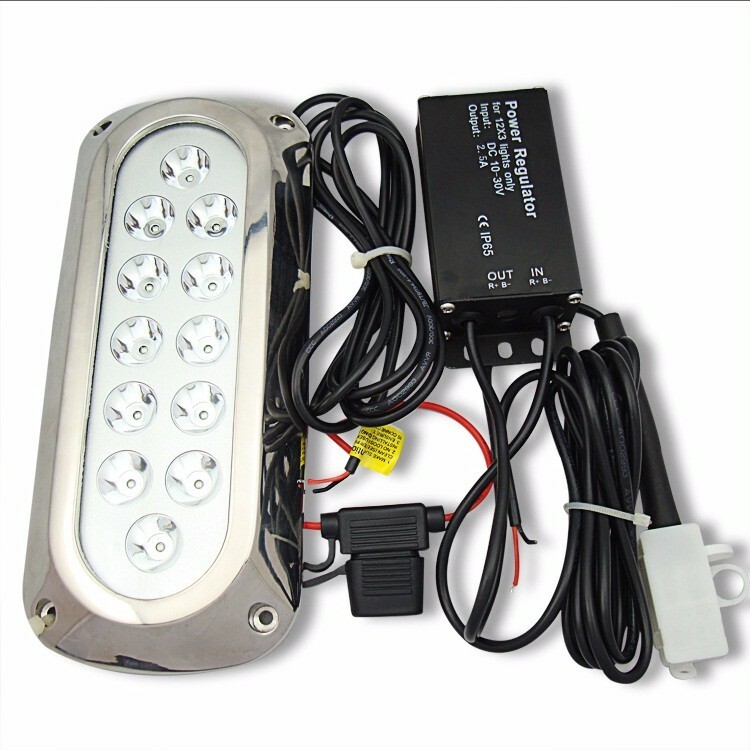 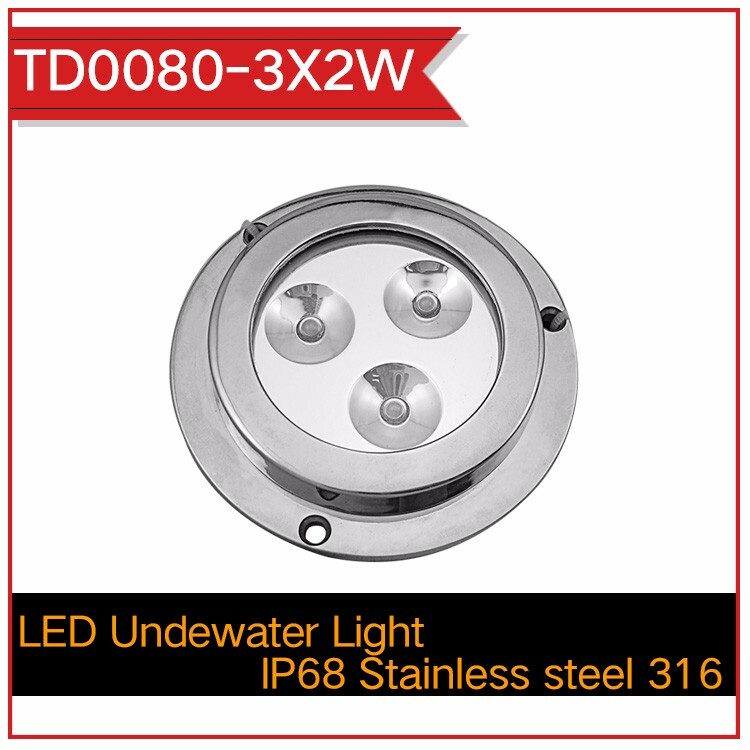 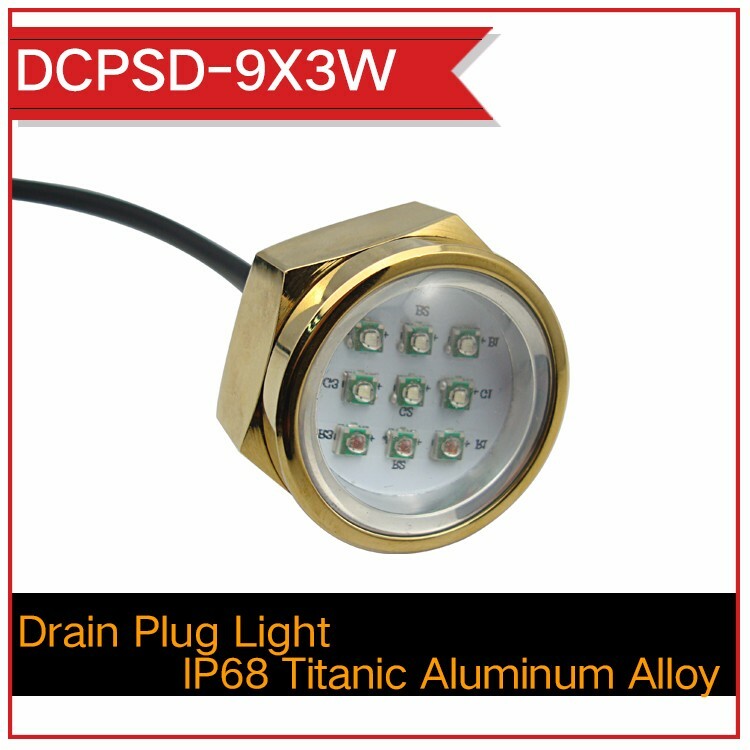 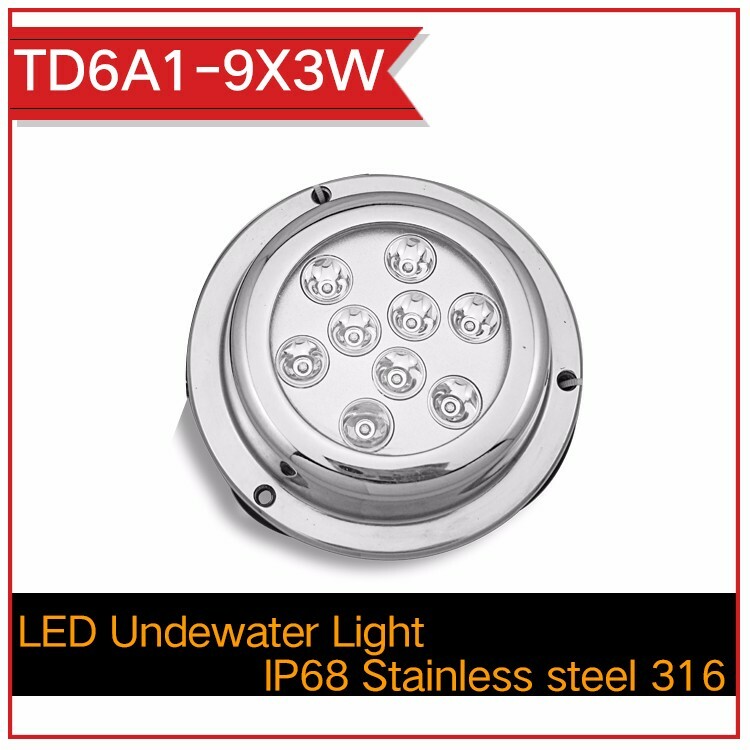 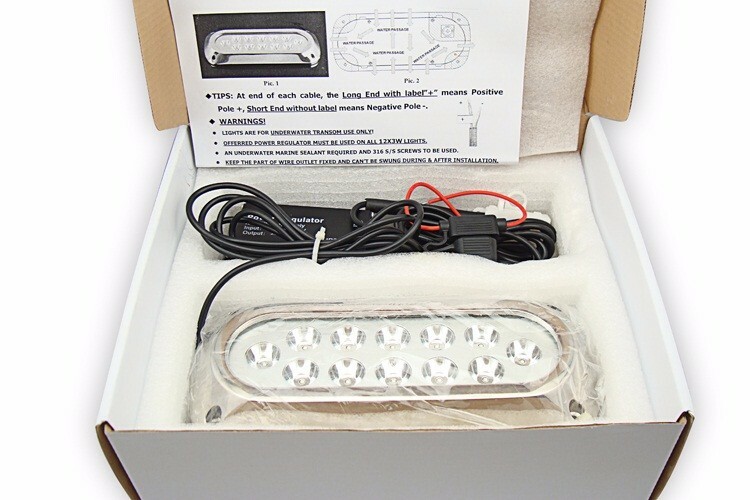 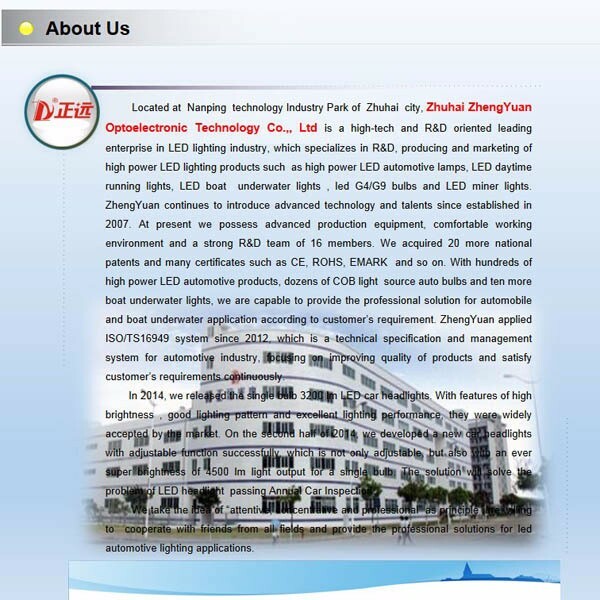 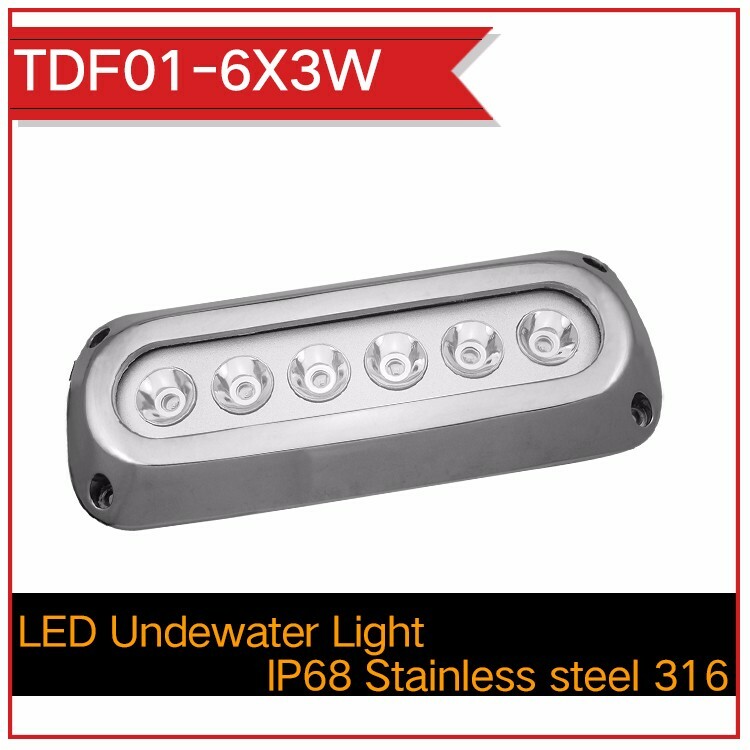 This LED underwater boat light can be used on yacht, boat, ship, and so on. 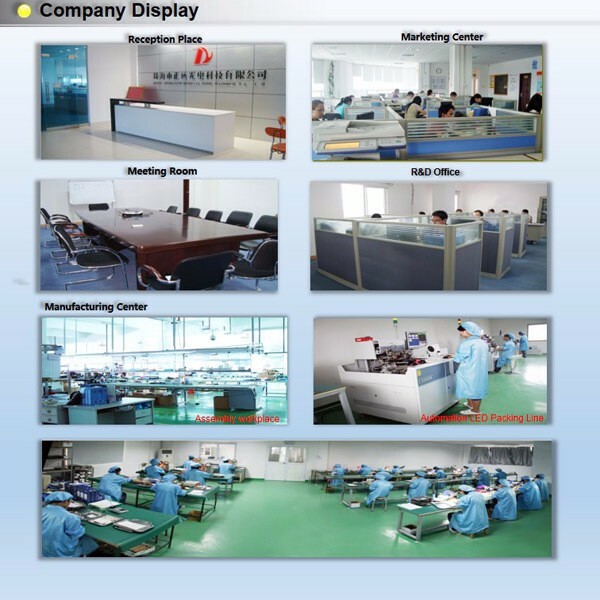 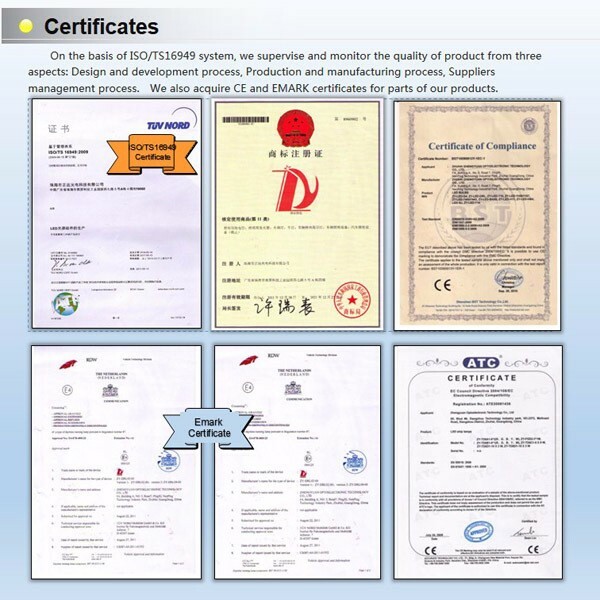 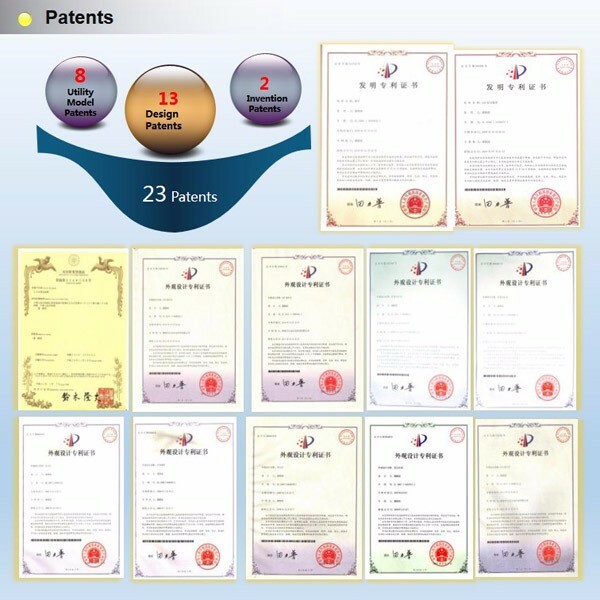 All products have been approved to export, would you like to ask more questions with us?